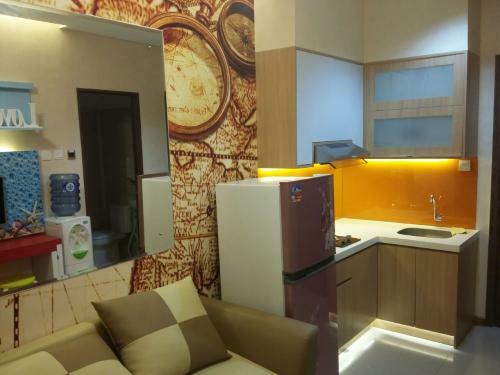 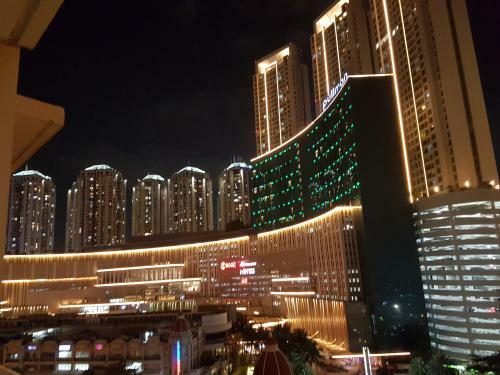 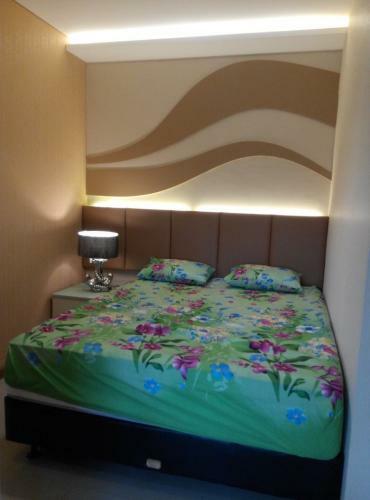 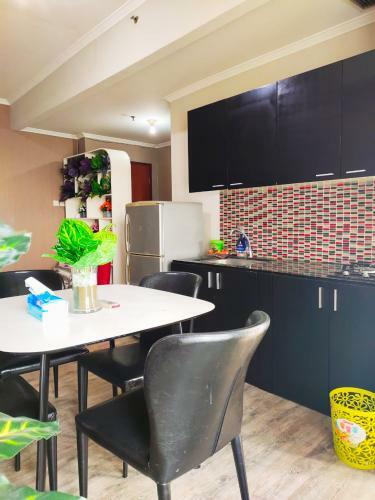 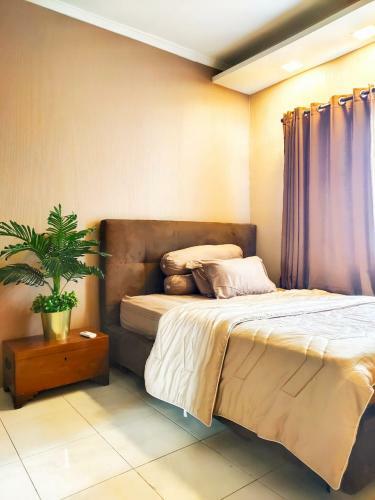 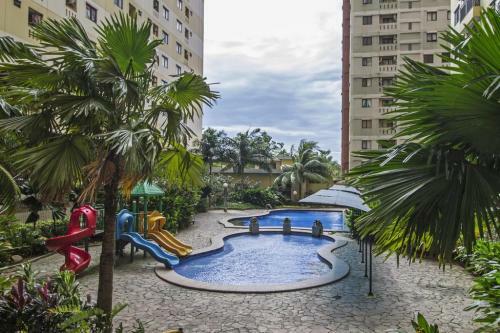 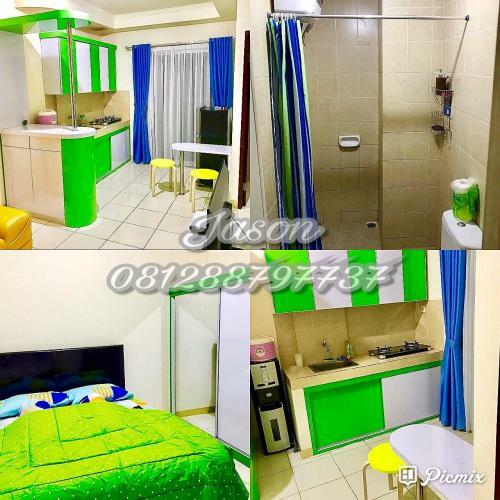 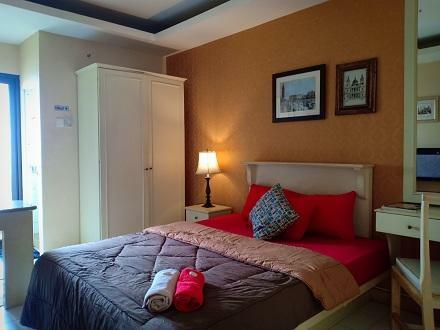 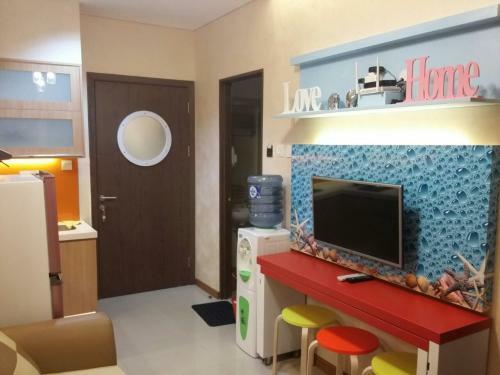 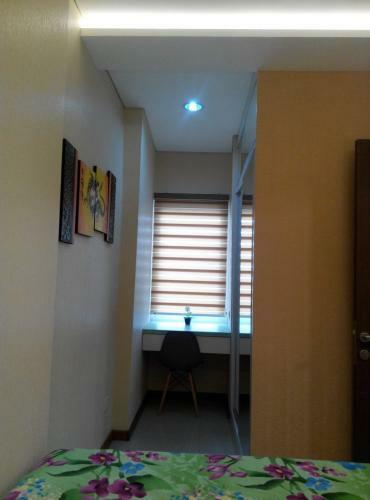 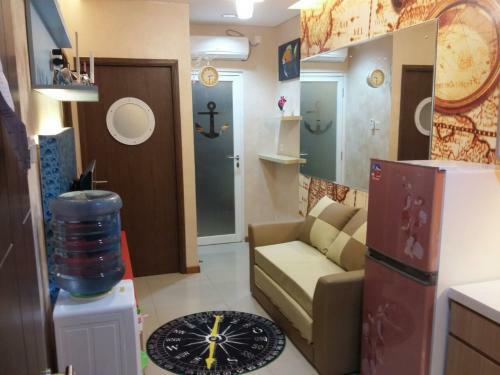 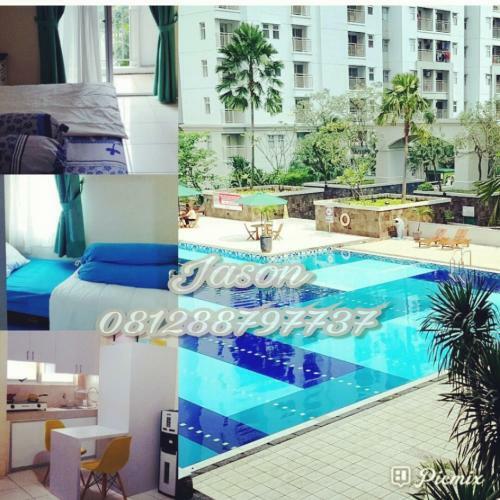 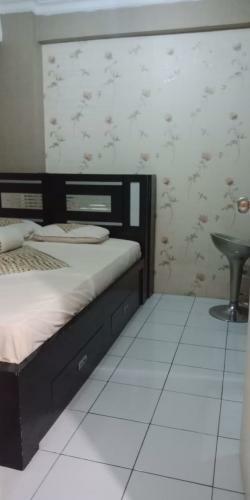 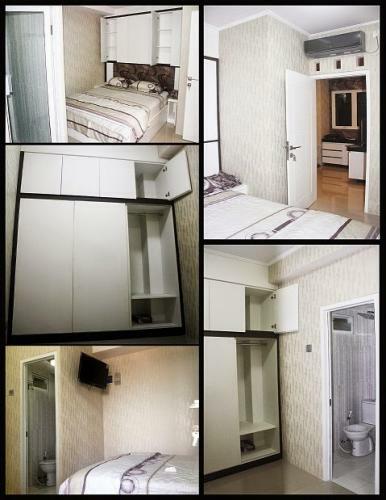 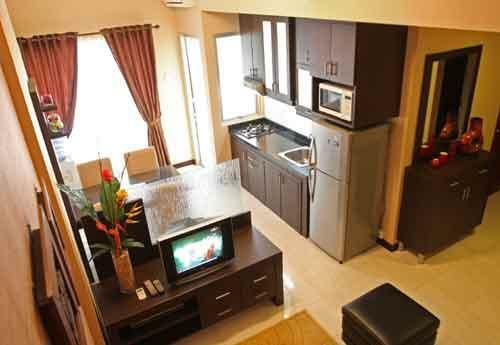 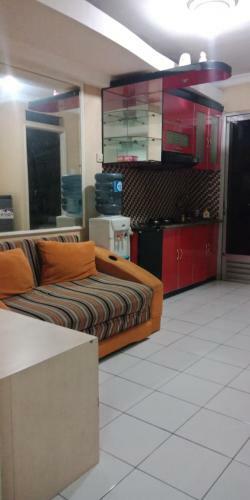 Facility: Swimming pool, sauna, whirlpool, gyms with full AC room, taxi pool 24 hours, minimarket 24 hours, klinik 24 hours, Children playground, ATM, bank, cafe 24 hours, restaurant/cafetaria, dan delivery laundry-Aqua-gas. 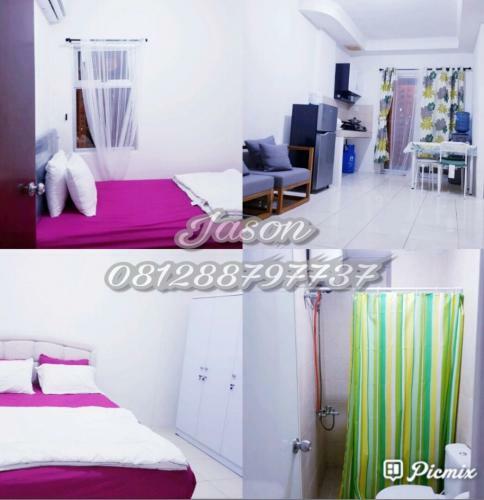 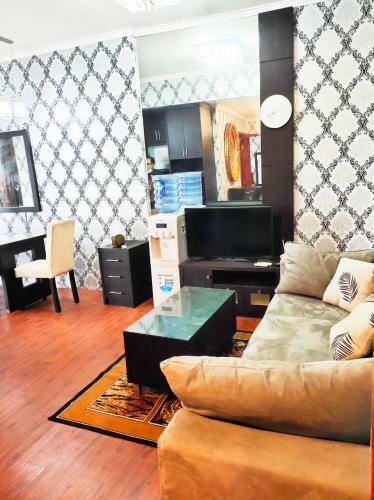 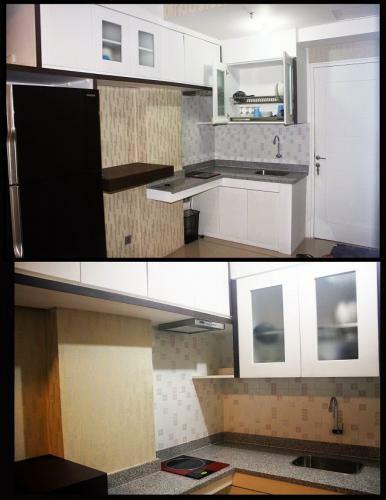 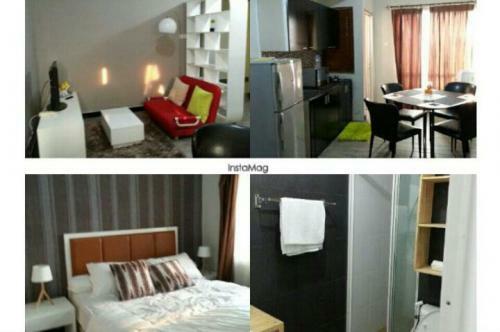 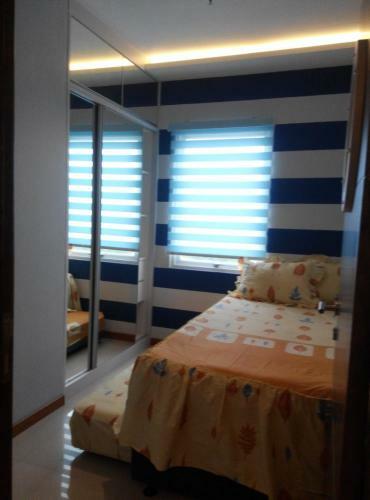 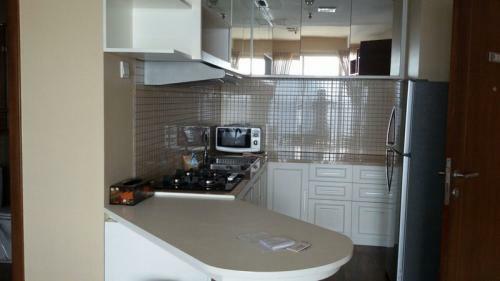 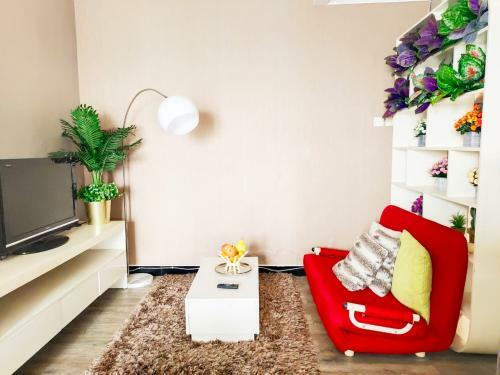 Condition: Fully furnished including AC, kitchen set & stove, refrigerator, TV & credenza, water heater, curtain, sofa & coffee table, dining table & chairs, double bed set, single bed set, wardrobe, etc. 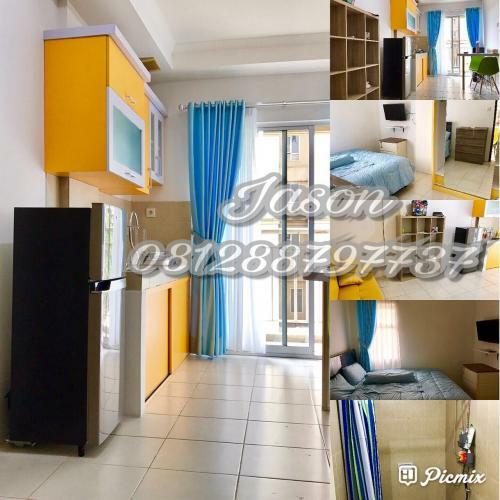 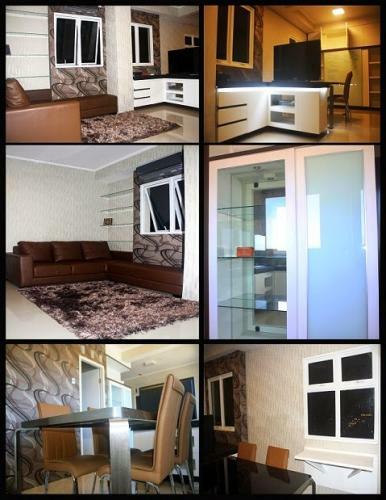 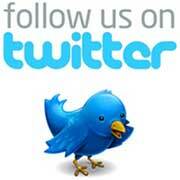 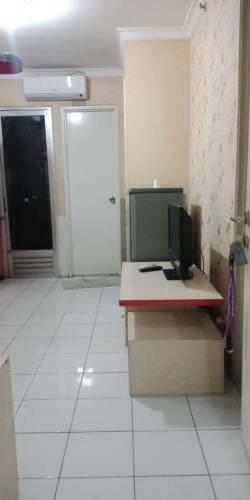 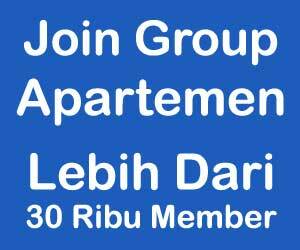 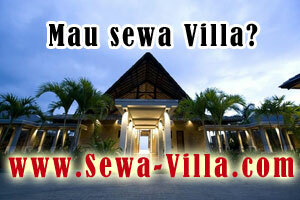 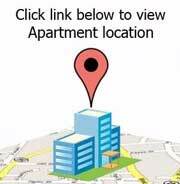 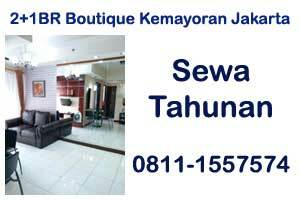 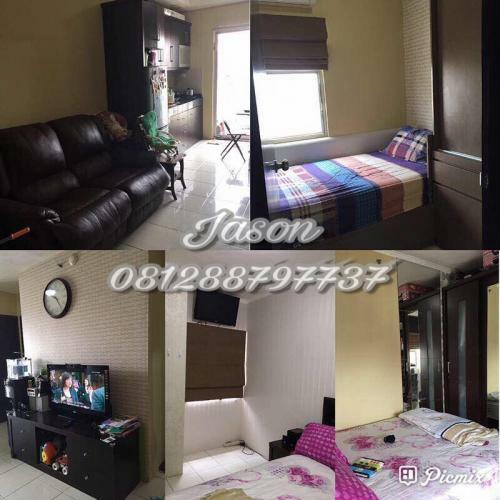 Additional Info: Very strategic location in West Jakarta. 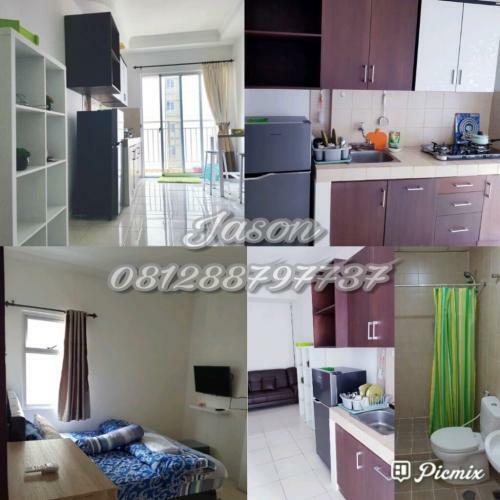 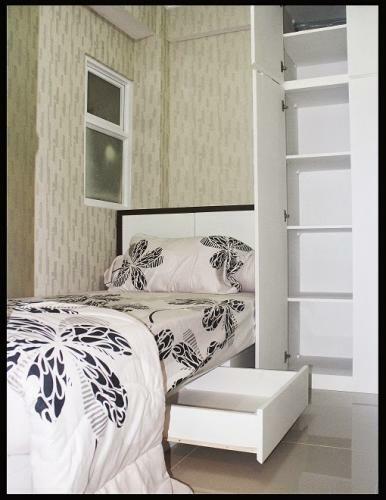 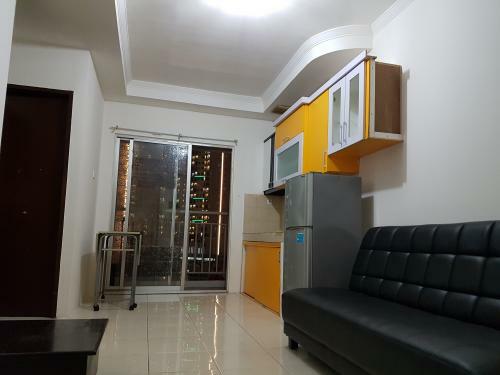 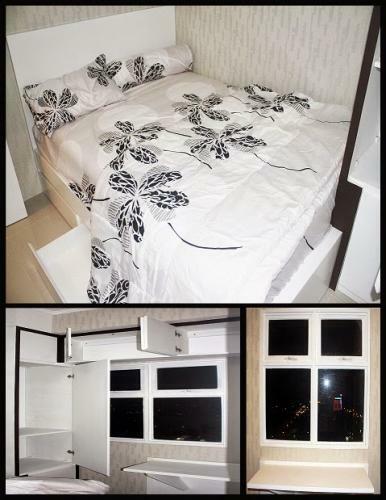 Direct access to Central Park Mall through tunnel, near Taman Anggrek Mall, Ciputra Mall, Tarumanagara University, Trisakti University, SMA BPK Penabur, access to Transjakarta shelter, Toll road, etc.